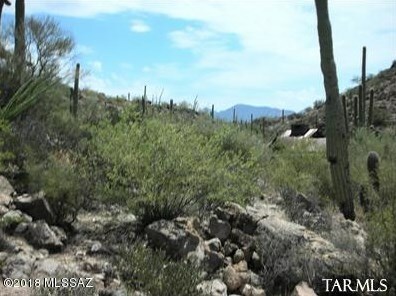 OWN your own side of a mountain in secluded Saguaro Ranch! 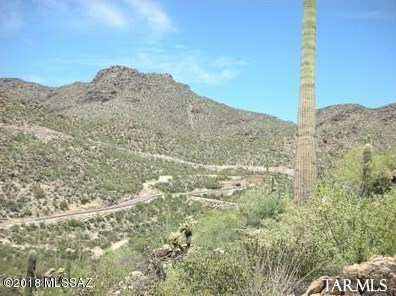 This amazing mountain side lot has gorgeous mountain, canyon, and city views. 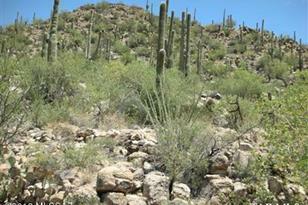 It has beautiful rock outcroppings and a plethra of majestic Saguaro cacti. 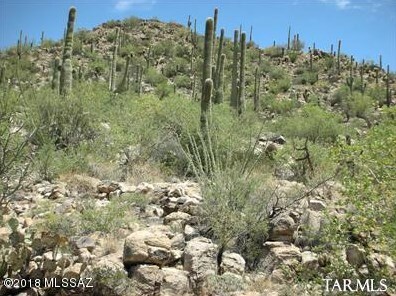 Best value in Saguaro Ranch! Originally sold for $1,750,000 in 2006 and $1,250,000 in 2012. Build your dream home or buy and hold as an investment. All utilities to lot line. Lot is surveyed and staked. Owner will carry for 5 years at 5% interest only with 30% down payment. 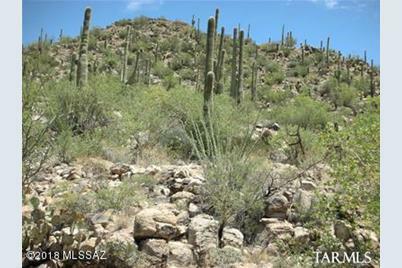 Owner is a licensed real estate broker in Arizona. Driving Directions: From Thornydale and Moore Rd. North on Thornydale through Tunnel to guard house. Through Gates to Jims Dead End Place. Turn onto Cul-de-sac. 2nd Lot on your your right. Lot #34. 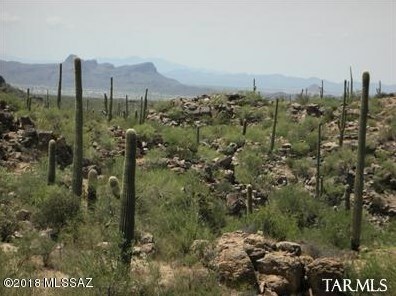 13970 Jims Deadend Place #34, Marana, AZ 85658 (MLS# 21910472) is a Lots/Land property with a lot size of 5.41 acres. 13970 Jims Deadend Place #34 is currently listed for $325,000 and was received on April 16, 2019. Want to learn more about 13970 Jims Deadend Place #34? 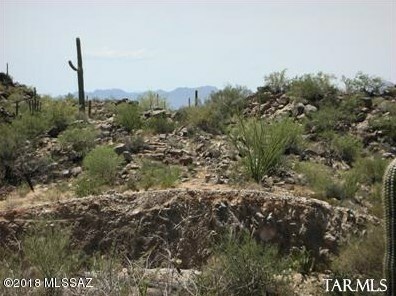 Do you have questions about finding other Lots/Land real estate for sale in Marana? You can browse all Marana real estate or contact a Coldwell Banker agent to request more information.